Recorded LIVE at The Blue Moon Saloon in Lafayette, Louisiana on January 12-13th, 2007… There’s no surprise that Louis Michot and the Lost Bayou Ramblers have been nominated for a Grammy Award for Live a La Blue Moon. 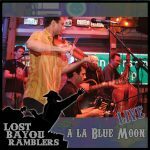 When it comes to pure, simple, unabashed great Cajun music heavy on the fiddle and French lyrics, The Lost Bayou Ramblers are one of the best at interpreting the genre. 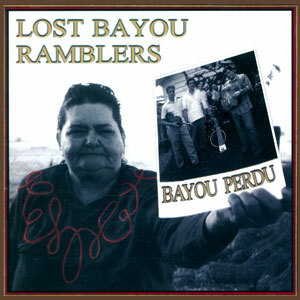 There’s nothing polished or overproduced about the Lost Bayou Ramblers. 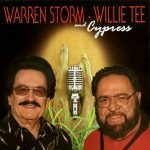 Their music is sweet, pure and guaranteed to make you waltz or two-step around the dance floor or across your living room. 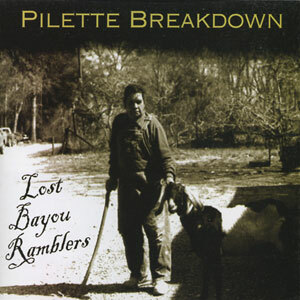 They play the kind of front porch Cajun that relies upon basic instrumentation, crisp French vocals and a sound that can only come from feeling this music deep in your soul. 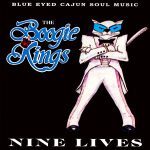 Released in 2007, 18 tracks.